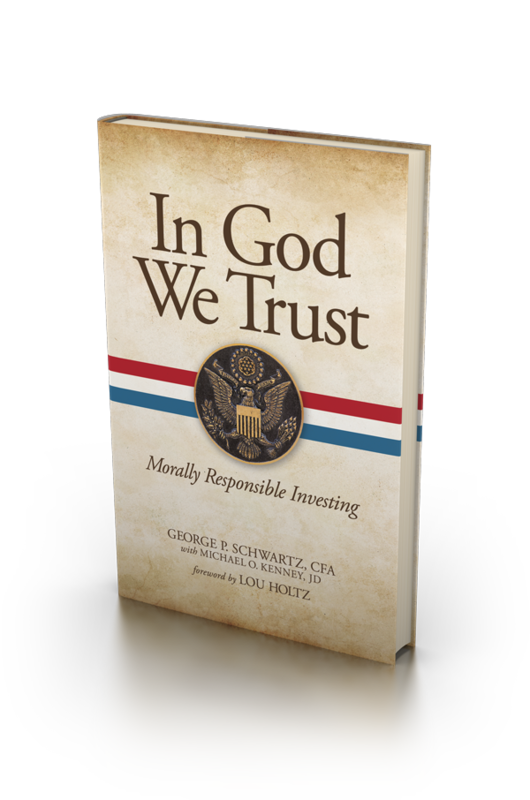 ￼George P. Schwartz, CFA is Founder, Chairman and CEO of Schwartz Investment Counsel, Inc., a Registered Investment Adviser headquartered in Plymouth, Michigan. The company was founded in 1980 and manages stock and bond investment portfolios for institutions, foundations, individuals and mutual funds, including Ave Maria Mutual Funds. George has served on several corporate and philanthropic boards and is a member of various investment professional organizations. His first two books, Shareholder Rebellion and Good Returns, were published in 1995 and 2010, respectively. 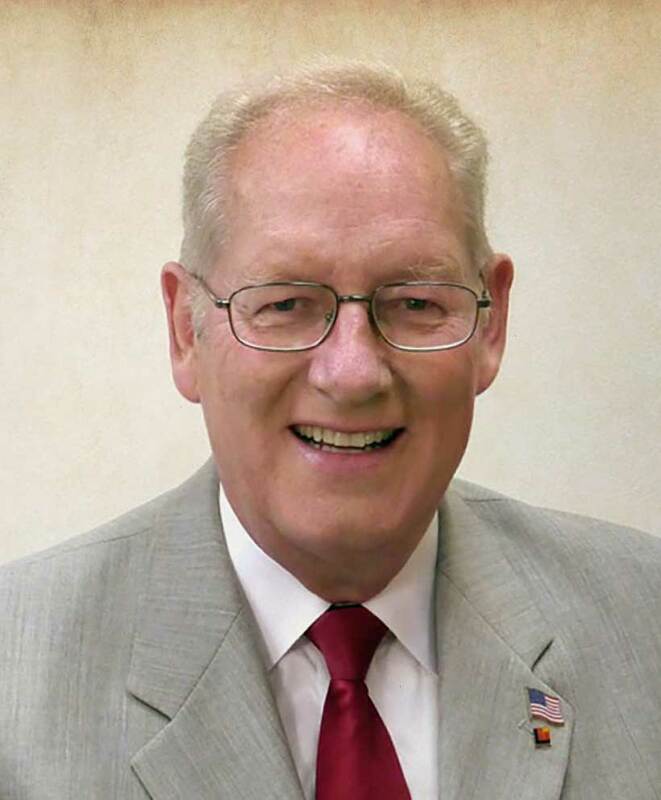 George and his wife of 51 years Judi are lifelong Catholics, have five grown children, and ten grandchildren. If not for my collaborator, Michael Kenney, this book would never have come together. Michael is a gifted writer, educator, and attorney. He graduated from University of Notre Dame and earned his Doctor of Law from there as well. Michael and his wife Mary Claire have seven children. This book is both timely and timeless. In God We Trust delves deeply into current economic and market developments and reflects on how U.S. prosperity has returned in 2018, as capitalism has again been unleashed. The author says, “What a relief after eight years of economic stagnation and government over-regulation.” Oddly, as the U.S. economy has benefited from pro-growth policies, like tax rate cuts and deregulation, there exists a rising tide of sympathy for socialism among leftist politicians and young people.